Amid the excitement that accompanies word of new businesses this time of year, there are inevitably several casualties as well. 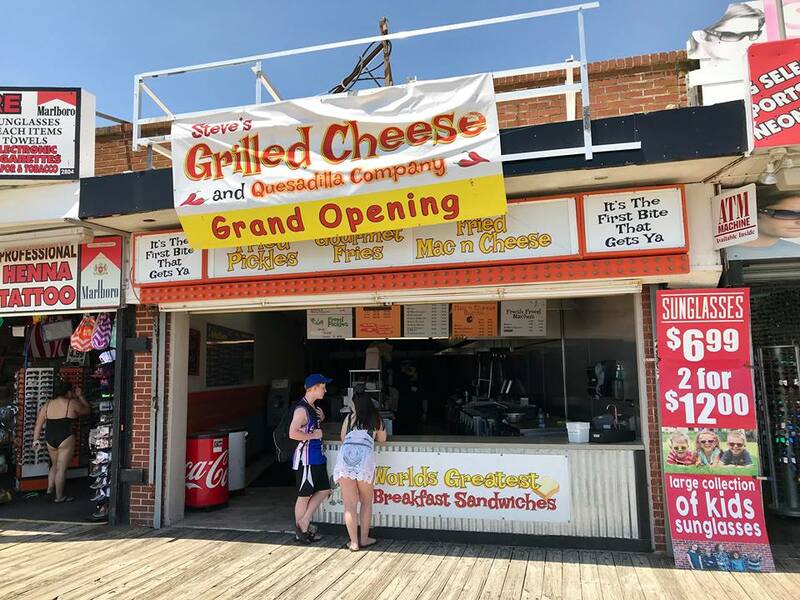 Today, we received official word that Steve's Grilled Cheese & Quesadilla Co. at 2802 Boardwalk is permanently closed. There remain six Steve's Grilled Cheese locations in South Jersey, including four year round stores (the original in Glassboro, Galloway, Mays Landing and Stratford) and two seasonal shore spots (Ocean City and Sea Isle City). Visit www.stevesgrilledcheese.com for more information.